What are some of the similarities and differences between traditional, non-traditional, and popular forms of mysticism? This is the second of a two-part series and takes place on Sunday, December 8, from 2:00-5:00 pm. Refreshments are provided. You're invited to attend the book launch for a new volume edited by Professor M. Darrol Bryant. "What is Mysticism and where did it come from?" 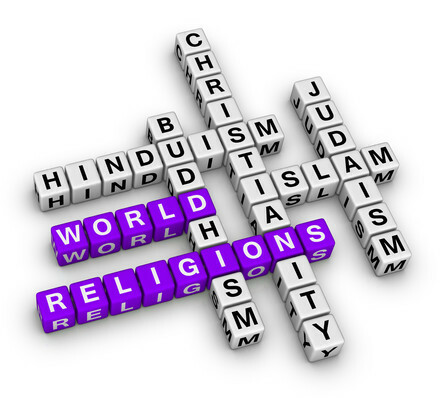 Join Mr. Bob Chodos, The Rev'd Glenda Meakin, and Dr. Timothy Gianotti as they explore the roots and branches of mysticism from the Jewish, Christian and Muslim perspectives. This is the first of a two-part series and takes place on Saturday, November 16 from 2:00-5:00 pm. Refreshments are provided. Would you like to spend seven weeks in China? Find out how you can be a part of this annual program and explore Chinese language, culture and society utilizing a “living textbook,” to gain an understanding of the history and civilization of the world’s most populous nation. All Aboard the Across the Creek Express! 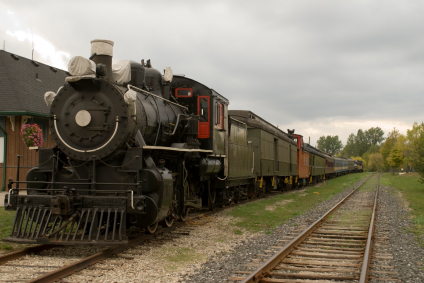 Thank you for your interest but the Across the Creek Express event has sold out. Please check Renison's events page for more upcoming events. Right care, right time, right place: Improving outcomes for people with spinal cord injury through early intervention and improved access to specialized care: Lessons from Australia. Wednesday, October 9, 3:30 p.m.
Are you exploring post-secondary opportunities? Join Renison University College and the University of Waterloo at this year's Ontario Universities Fair to find out more about the exciting opportunities at Renison! 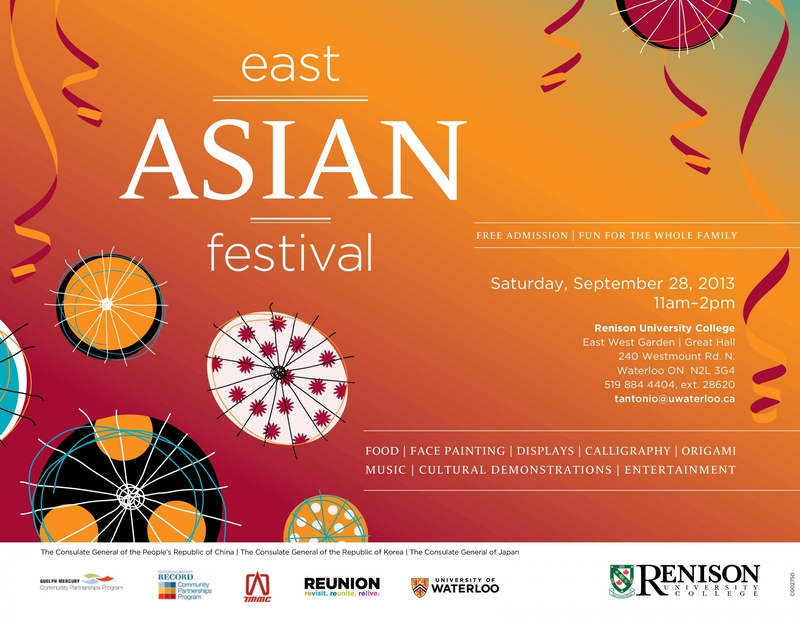 Renison University College hosts the 19th annual East Asian Festival. Experience the vibrant cultures of China, Japan and Korea with live performances and demonstrations, music, food, and educational and interactive booths. Renison Town & Gown Society members and their guests are invited to a wine and cheese reception at Renison University College. 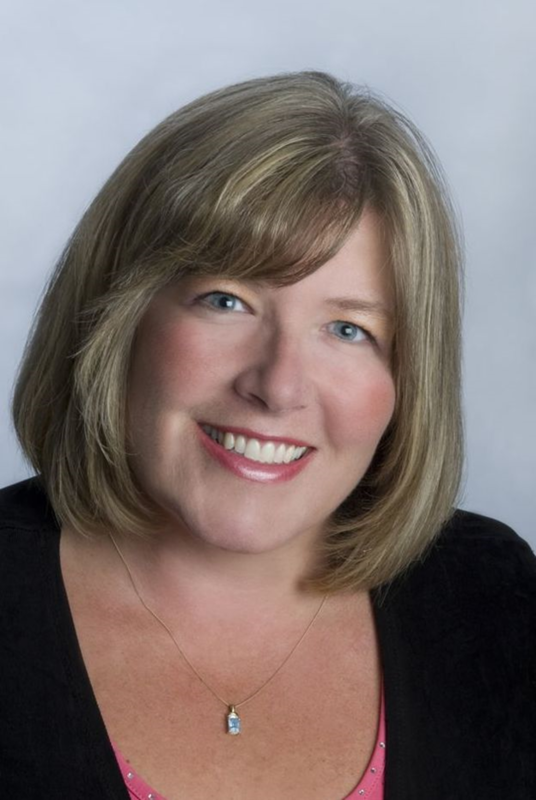 Come and meet the new Director of the School of Social Work, Dr. Susan Cadell, and tour the new extension at Renison University College. 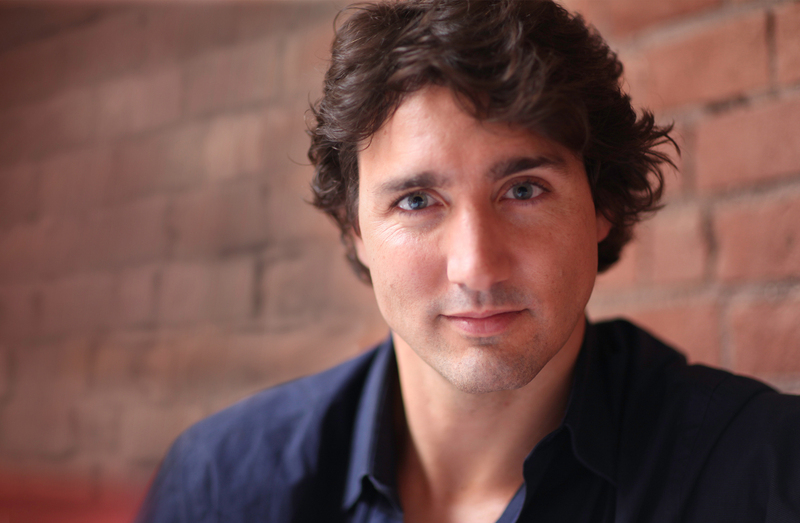 Due to unforeseen circumstances, Justin’s visit to the University of Waterloo, and the Kitchener Waterloo community, has had to be cancelled. Justin wants to extend his thanks to the University of Waterloo and Wilfrid Laurier University communities for their outpouring support and gracious invitations. We'd love to have you over for dinner! As a former student at Renison, we invite you to come back to campus for a reception in your honour, a great meal and a chance to reconnect with Renison. English for Success "Skit Night"
Students in the English Language Institute's English for Success program will be showing off their new-found skills in English in their end-of-program "skit night". Students from around the globe have spend the past month studying English, making friends, having fun and exploring Canadian culture. They will celebrate the end of the program with this fun and light-hearted event. Join them at 8:00 p.m. EST in the Great Hall dining room or watch it on Renison's livestream channel. A presentation of traditional dance and martial arts paired with music old and new. This festive and powerful program will be held in Renison's East Meets West outdoor garden.